Franklin NC Foreclosure Property. 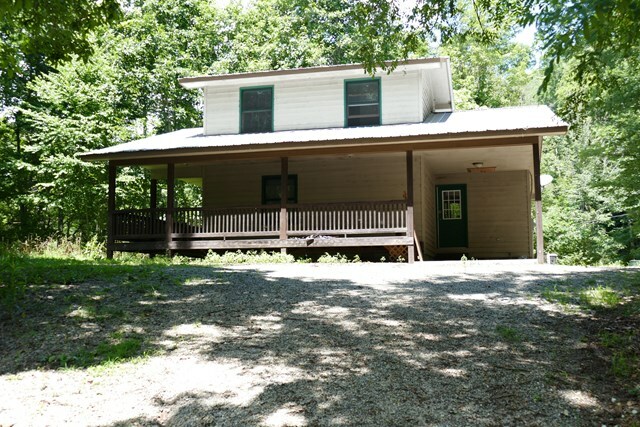 Great potential in this 2 bedroom, 2 bath cottage in the woods! Hardwood floors.. good view..wrap-around porch.. private.. Metal Roof!